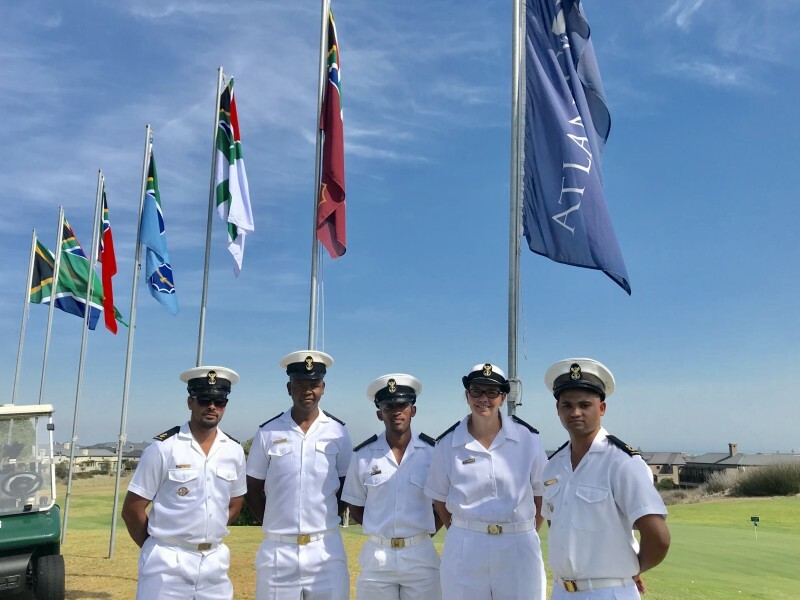 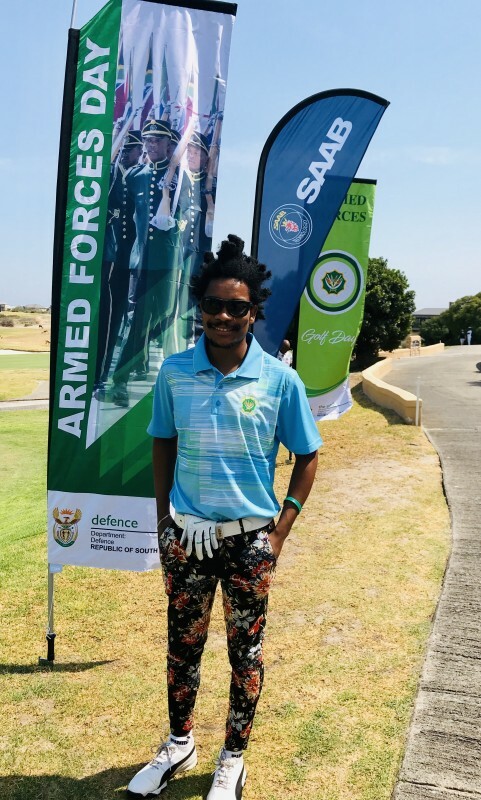 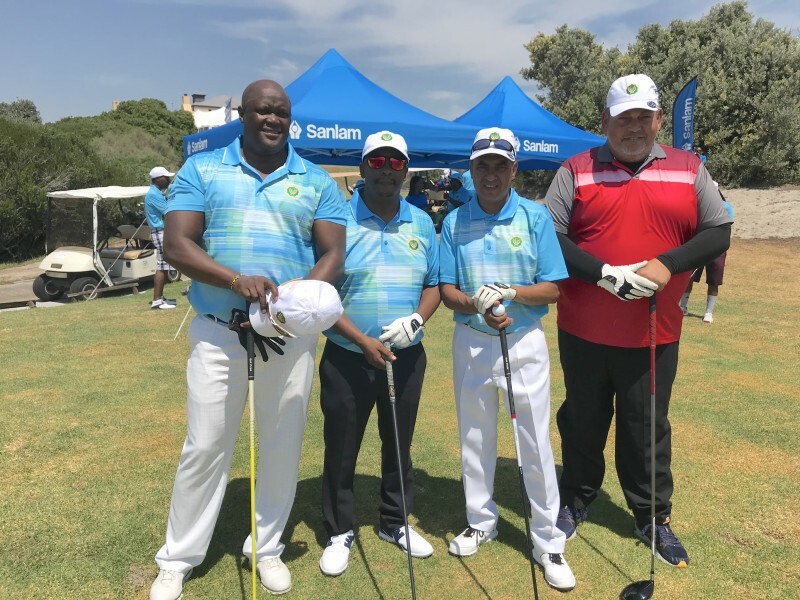 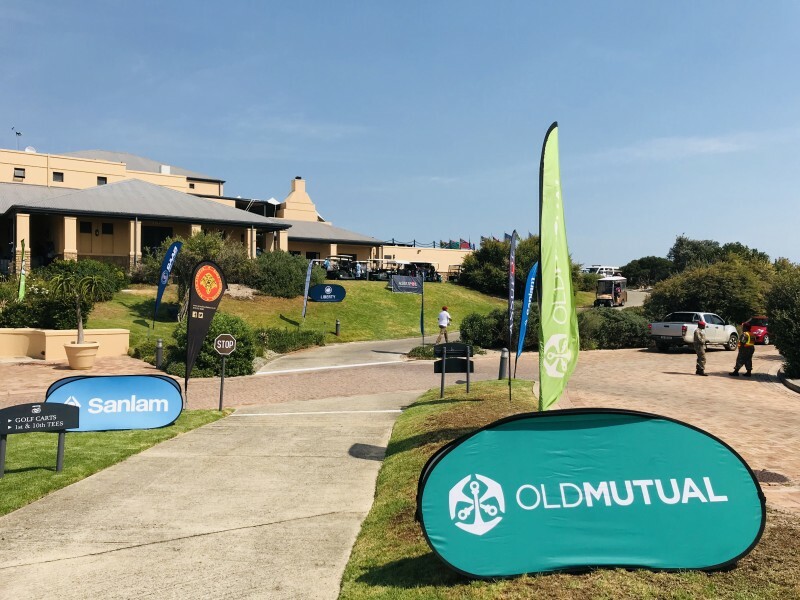 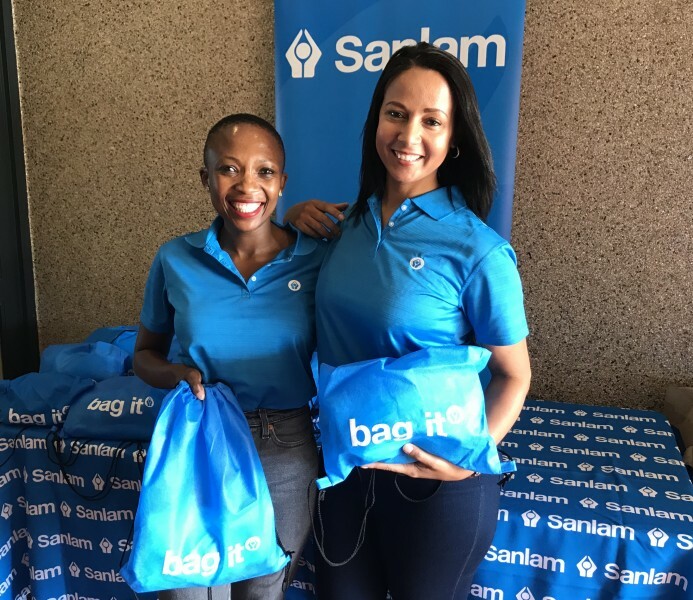 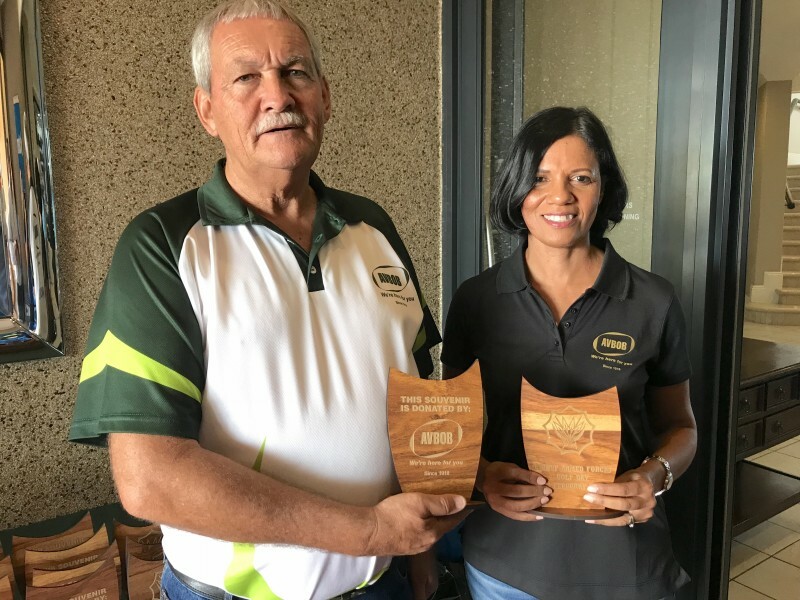 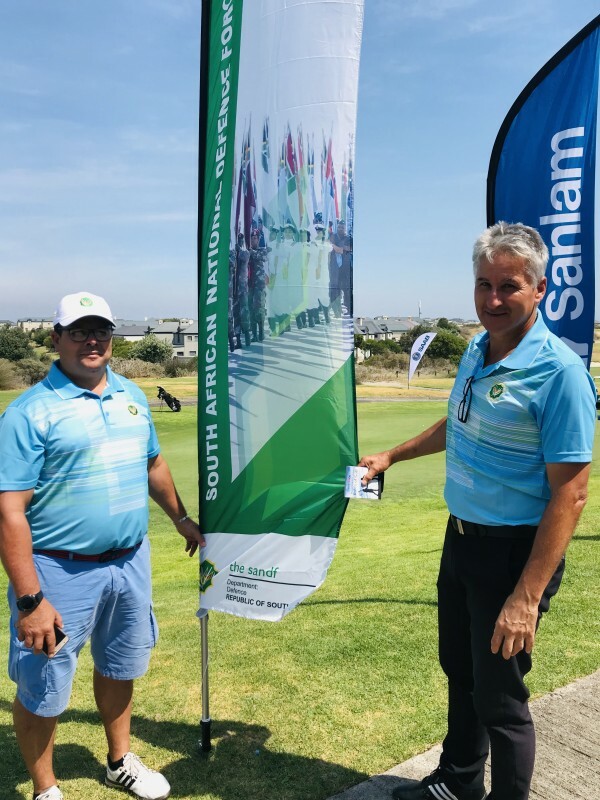 It was our great honour to again host our men and women in uniform for the playing of the South African National Defense – Armed Forces Golf Day in February 2019. 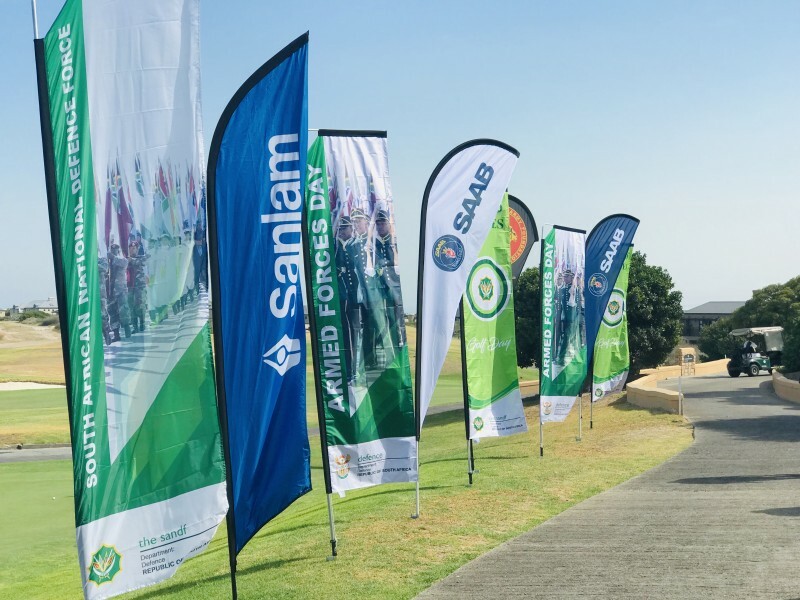 After the official opening overlooking the 1st tee, the golfers were treated to a flyover as part of the Armed Forces 2019 events. 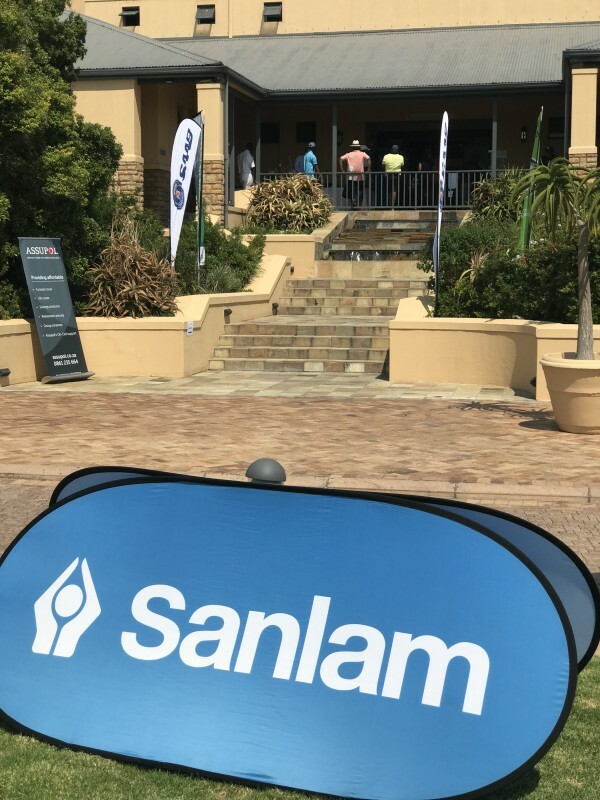 The Betterball Stableford format was enjoyed by some 100 golfers, followed by prize-giving in our spacious Atlantic Room where guests could enjoy the view over the rolling fairways and a summer sunset over the Atlantic Ocean. 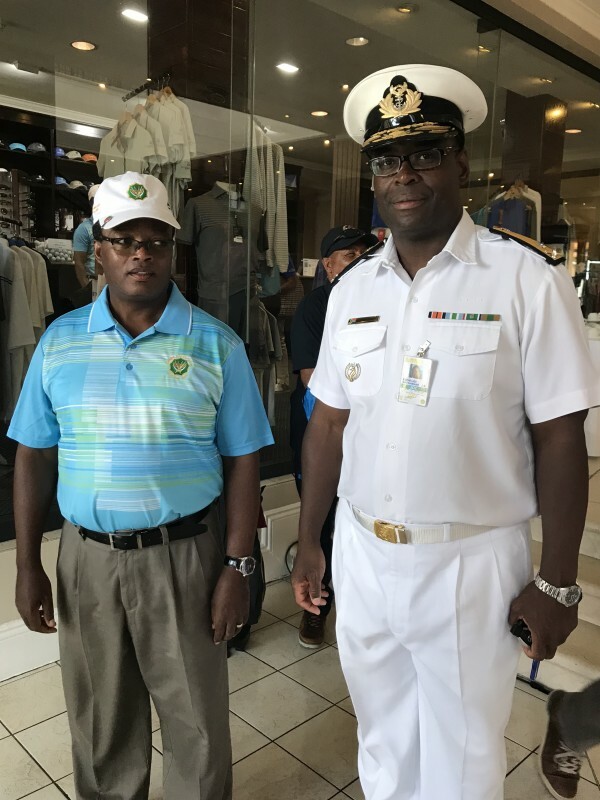 A fitting end to the day for those who serve in uniform !